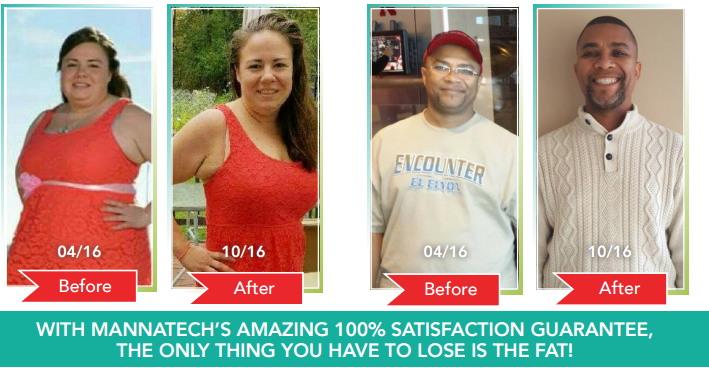 Get control of your Health with Safe and All Natural Products. Before you go any further answer these 3 Questions. 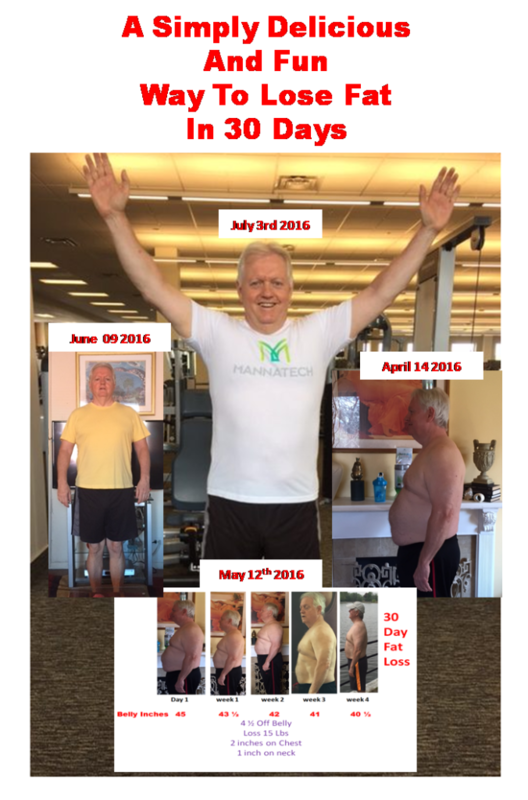 Are you Serious about Losing Fat and Having Better Health this time ? 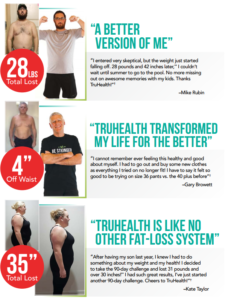 TruHealth Fat Loss a 30-Day Fat-Loss System which is a versatile program designed to help cleanse and nourish your body with the power of real food nutrition. The All Natural Solution to Fat Loss. 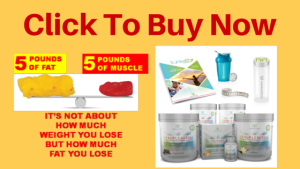 This system combines beneficial, whole foods with naturally sourced supplements and exercises to help support your body’s natural ability to reduce harmful toxins. It’s designed to encourage fat loss, weight management and help you establish healthy lifestyle choices during the next 30 days and beyond. Ditch the scale and pay attention to the changes in your body composition. 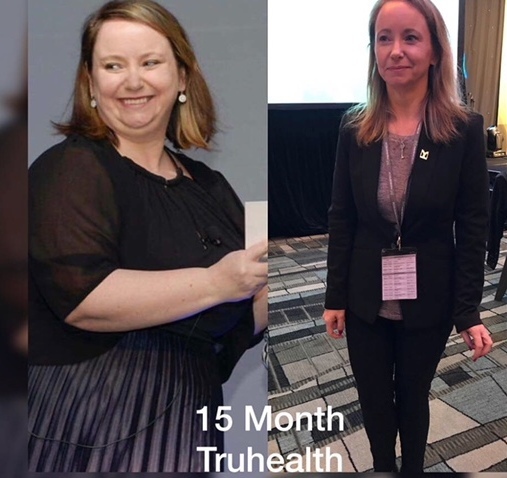 This new, revolutionary approach to having a healthier life will have you focusing on how you feel and fit in your clothes, not numbers on a scale. 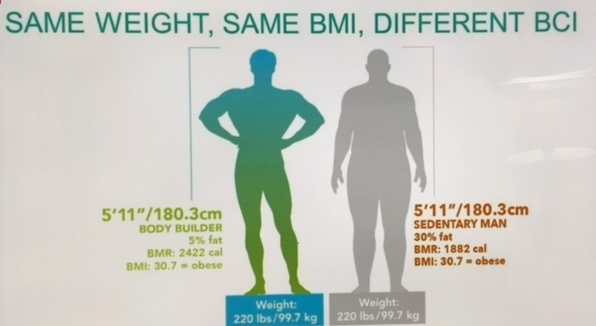 Body composition has an impact on your health, whether you are overweight or of “normal” body weight. An unhealthy body composition consists of too much body fat in comparison to your lean muscle mass––particularly if it’s abdominal fat. As your body fat-to-lean ratio increases, so do your health risks. Factors that contribute to an unhealthy body composition include increased consumption of highly processed foods, lack of exercise, overeating, lack of whole foods in your diet and excess alcohol intake. 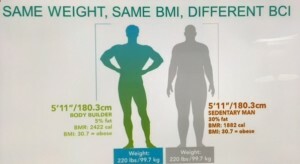 So If your goal is weight loss, it should be fat loss through the improvement of body composition. This will require lowering your percentage of body fat and increasing lean muscle tissue. 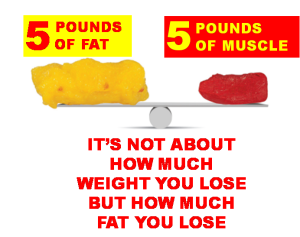 Most people don’t realize that muscle weighs approximately 20% more than fat per inch. While muscle is lean, firm and flat, fat is bulky, fluffy and takes up more space per pound. So, while following a healthy fat-loss and fitness program, you could actually end up weighing more than when you started, but still be in much better shape and looking better. Tracking your body measurements is a great way to gauge your success on a fat-loss/weight-management program. Keep in mind that inches lost are more important to your success than the numbers on your scale. 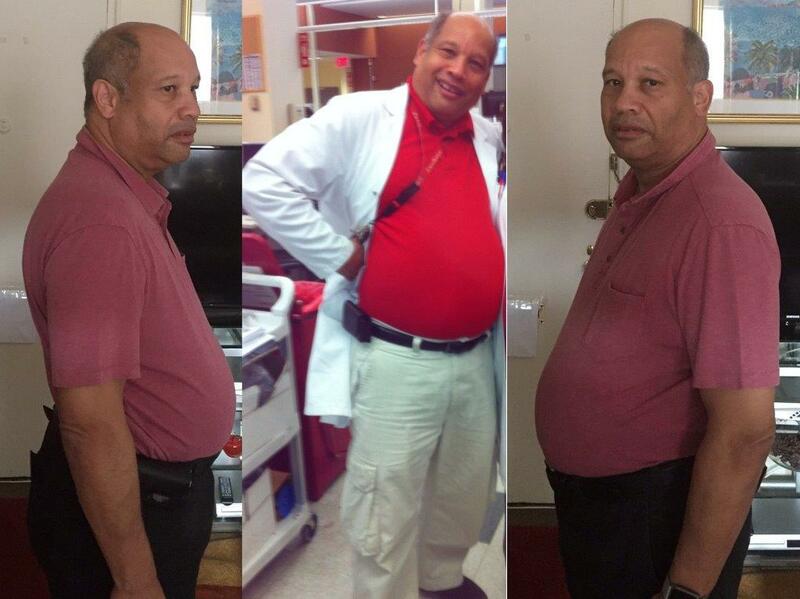 Losing fat, creating a better body composition and maintaining a healthy lifestyle doesn’t happen overnight. It is a long-term commitment and a lifetime transformation that involves continuous work. If your progress seems slow at first, don’t give up! Be patient with yourself and your body. 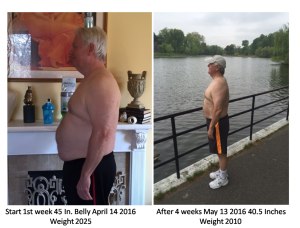 If you keep at it, it will get easier and you will begin to see and feel real results, both physically and mentally. 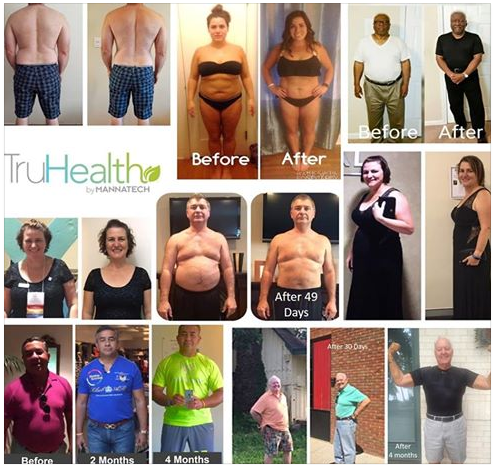 You’ll be on your way to a healthier lifestyle and a healthier you. 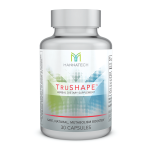 TruShape capsules provide a naturally powered, stimulant-free metabolism boost. 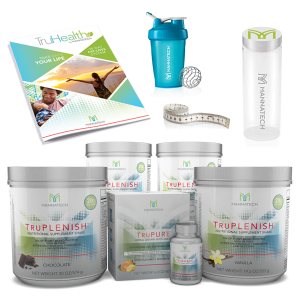 The TruPlenish Shake is one of the core components of our TruHealth Fat-Loss System. It’s a plant-based, complete meal replacement full of vitamins, minerals, probiotics, and over 20 grams of protein. Its high-fiber content keeps you feeling fuller longer and it comes in delicious chocolate and vanilla flavors. 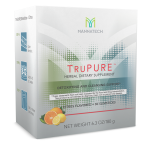 It also contains Glyconutrients one of the most important Ingredients Mannatech holds over 50 Patents on Glyconutrients. 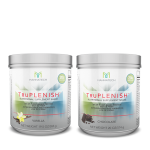 Replacing one or two meals a day with a TruPlenish Nutritional Supplement Shake while following the TruHealth suggested meal plan enables you to easily reduce your caloric intake without sacrificing nutritional needs. 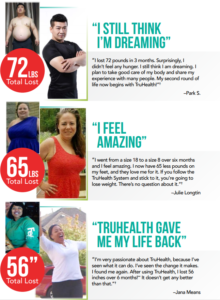 Once you’ve reached your goals, continuing to incorporate TruPLENISH shakes into your daily meal plan will help you cut the fat and maintain your new body shape.